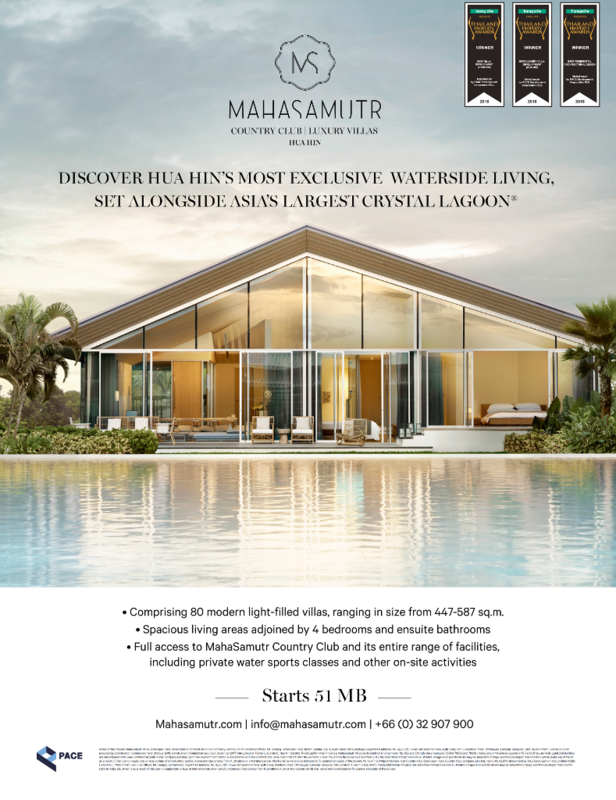 The construction of column and sheer wall at WINDSHELL Naradhiwas has reached Level 28. 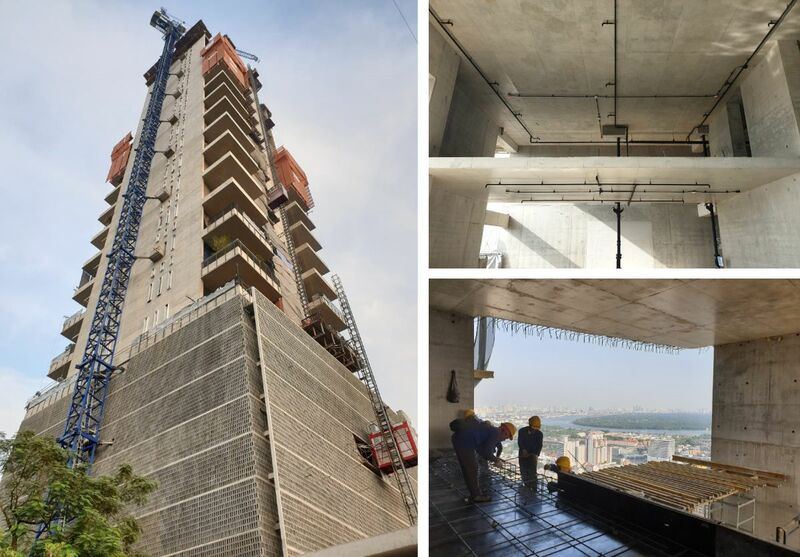 The floor slab at Level 27A is 50% complete and MEP sleeve work for pipe has already started. Meanwhile, the duct-bank work is already 50% complete. 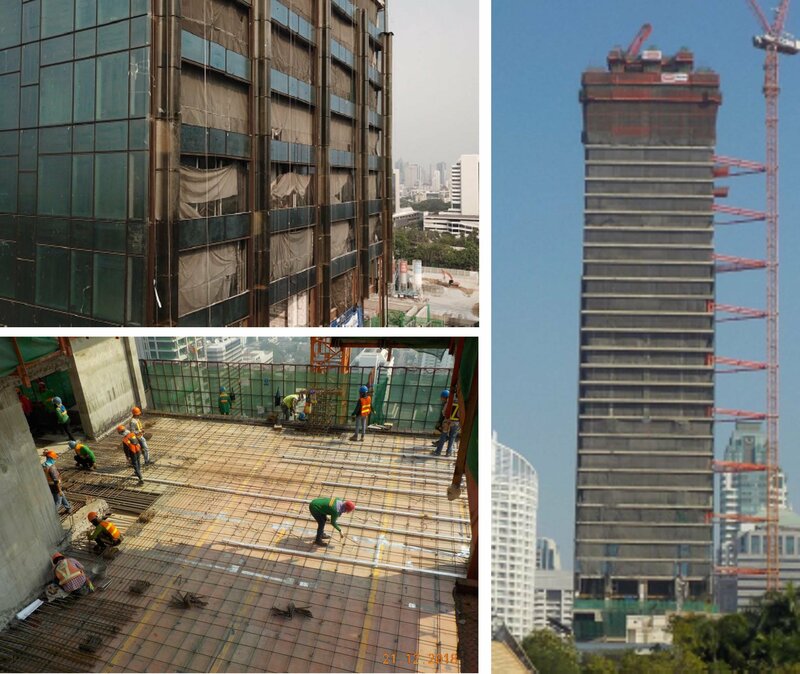 NIMIT Langsuan’s construction is now at Level 46 and is expected to be top-out within February 2019. The Omega installation on the south side has reached Level 16 and the north side has reached Level 19. For mock-up room at Level 11, all tiling and stone works are fully complete and painting works have started. In the meantime, the construction of swimming pool at Level 10 has already commenced. 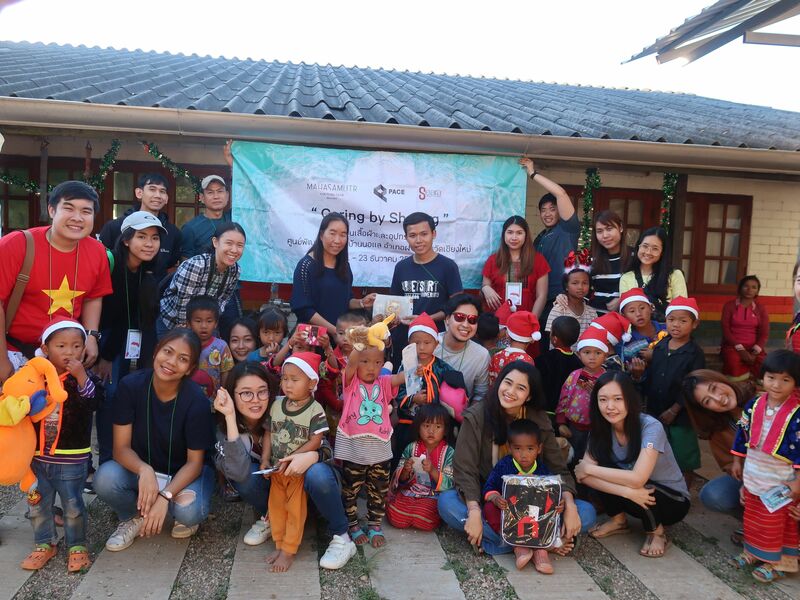 MahaSamutr Country Club team together with members and Seara International (Sports Engineering & Recreation Asia Ltd.) recently visited Baan Noe Lae School, Chiang Mai, to donate unused clothes, sport equipments and other necessary items for underprivileged children on December 21, 2018. DEAN & DELUCA proudly unveils a super special menu featuring one of the world’s most prized gourmet treats: Winter Black Truffle. 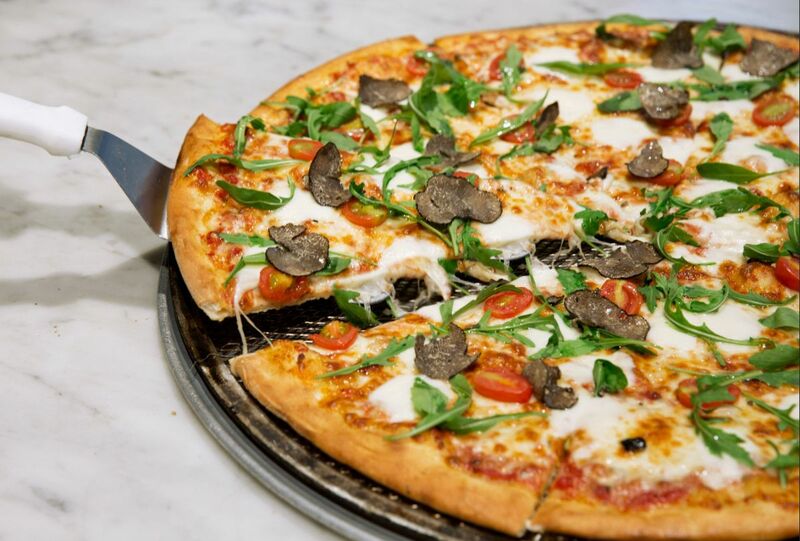 Special dishes include Camembert Cheese & Fresh Truffle, Fresh Truffle Potato Spinach Salad, Fresh Truffle Egg Medley, Pumpkin Truffle Risotto, Creamy Truffle & Asparagus Fettucini, Fresh Truffle Bocconcini Pizza and Seared Cod Fish with Fresh Black Truffle. 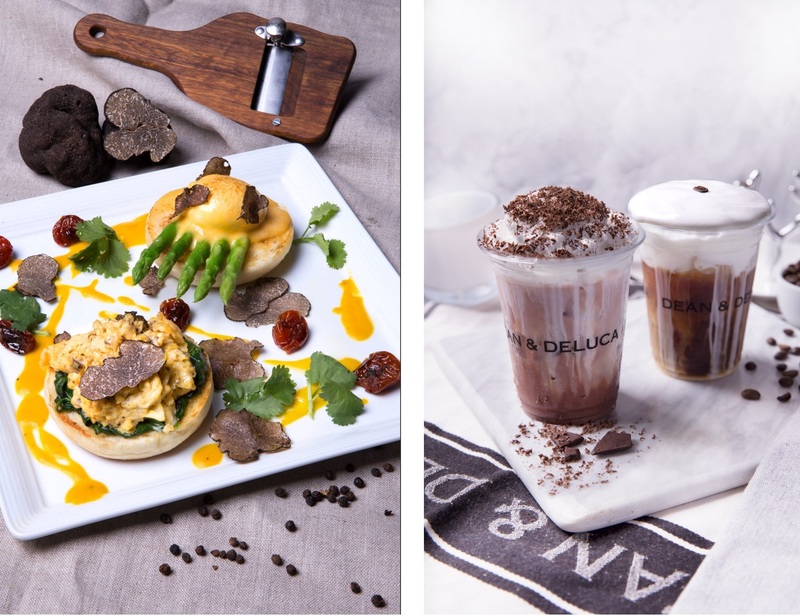 DEAN & DELUCA baristas have also whipped up truffle-themed beverages including Shakerato Truffle Cold Foam and Chocolato Truffle Cold Foam. The special Winter Black Truffle menu is available at DEAN & DELUCA MahaNakhon CUBE, Central Embassy, Emquartier and The Crystal, from today till March 17, 2019. Copyright © | 2019 | Pace Development Corporation Plc. | All rights reserved.